Price Terms: &middot; EXW DONGYANG. &middot; FOB NINGBO. &middot; FOB SHANGHAI. These years we have made a lot of improve on both performance and appearance. 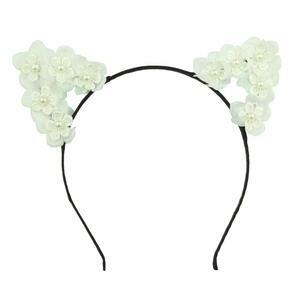 This headband using the fashion element:Non-woven Cloth,make the cute cat ear filling the modern fashionable breath. If you want to add some specials,pls tell us once contacting us. 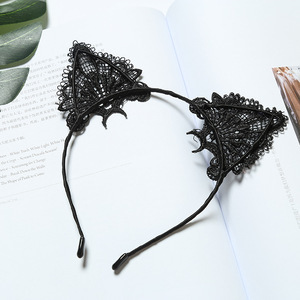 Alibaba.com offers 1,226 black cat ears headband products. About 50% of these are hairbands, 36% are earphone & headphone, and 9% are event & party supplies. 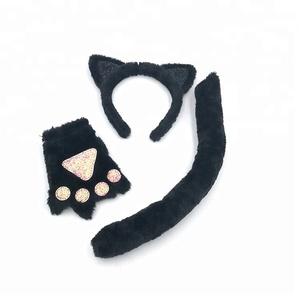 A wide variety of black cat ears headband options are available to you, such as fabric, plastic, and metal. You can also choose from unisex, kids, and women. As well as from free samples, paid samples. There are 1,229 black cat ears headband suppliers, mainly located in Asia. 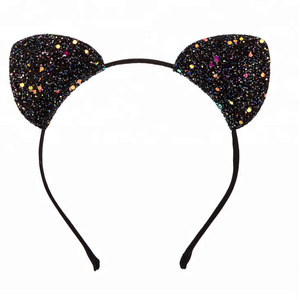 The top supplying countries are China (Mainland), Hong Kong, and Malaysia, which supply 99%, 1%, and 1% of black cat ears headband respectively. 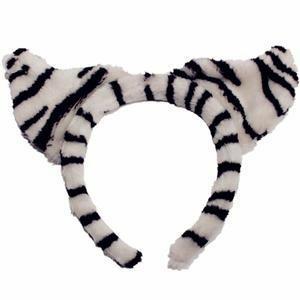 Black cat ears headband products are most popular in North America, Western Europe, and South America. You can ensure product safety by selecting from certified suppliers, including 1,226 with Other, 292 with ISO9001, and 280 with BSCI certification.